You’ll be able to find us out and about making festive music all over the borough in the next few weeks! 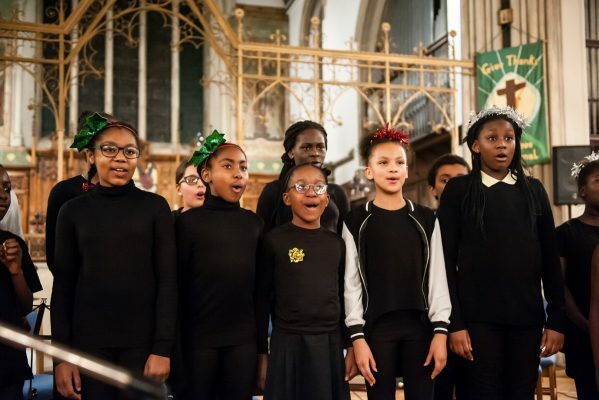 There’ll be lots of chances to see our groups including the Newham Youth Collective, Sing East Community Choir, and Youth Orchestra, along with the rest of the Academy ensembles. We hope to see you at a performance soon!